Below is a selection of some of our favorite venues! 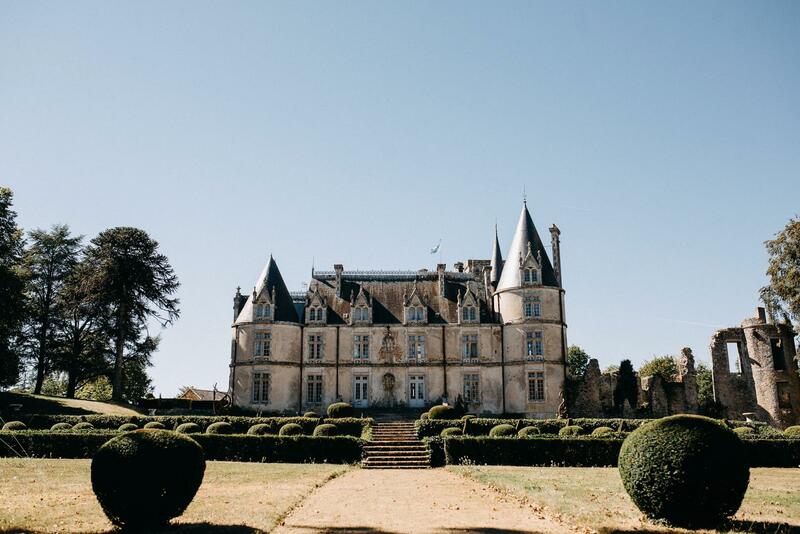 Prestigeous château nestled at the crossraods of the Gironde, Dordogne & Charent regions. Perfect for large groups. Want to learn more? Just ask us! 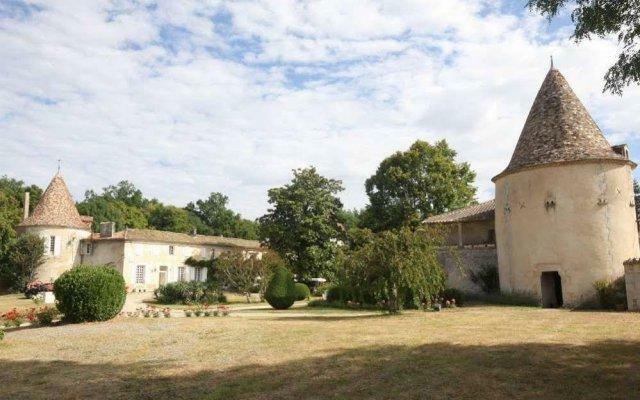 Beautiful vineyard chateau with an incredible view over the slopping Lot-et-Garonne valley. Ideal wedding vacation venue. This beautifuly cared for chateau in Charente-Maritime home-away-from home. 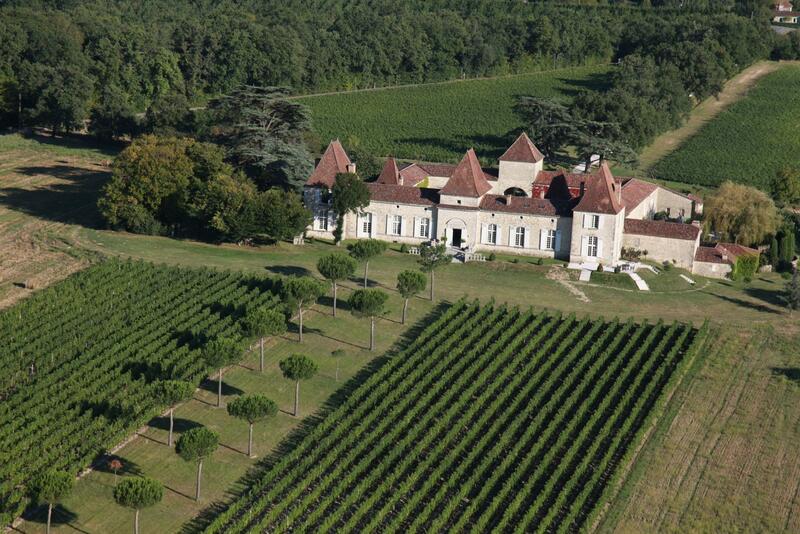 Luxury chateau hotel/restaurant located in the heart of the Sauternes vineyard. Perfect for elopments or smaller exclusive weddings. 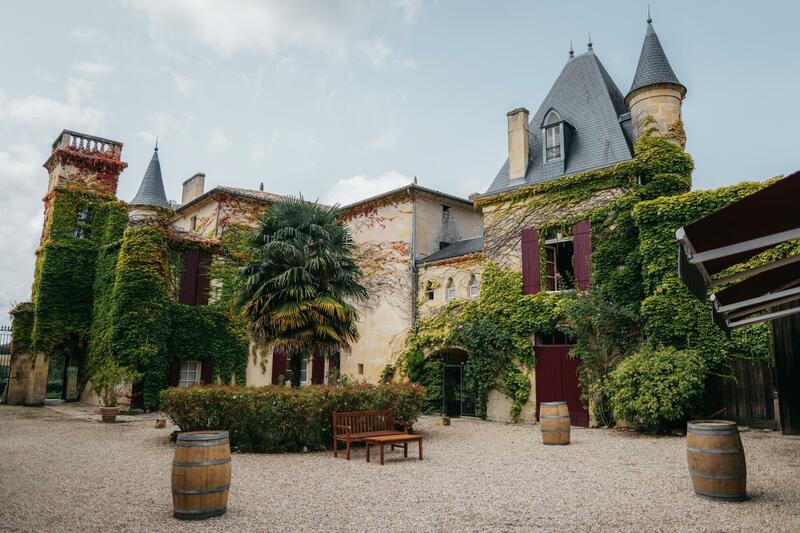 Stunning medieval chateau with perfect combination of old stones and lush greenery. 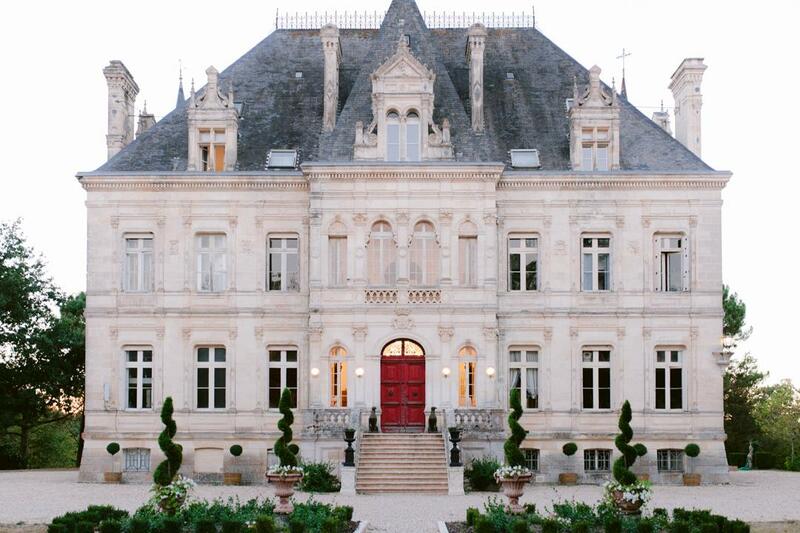 Luxurious vineyard chateau located just outside of Bordeaux. Perfectly manicured vineyard chateau with stunning view over garonne valley. Majestic midieval castle located in the heart of the Vendee region. Perfect for very large groups! 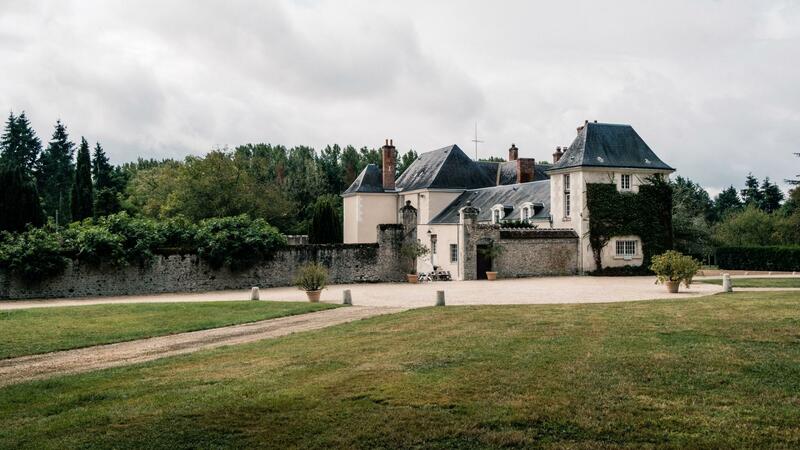 Beautiful manor chateau in the heart of the Loire Valley surrounded by romantic woodland.